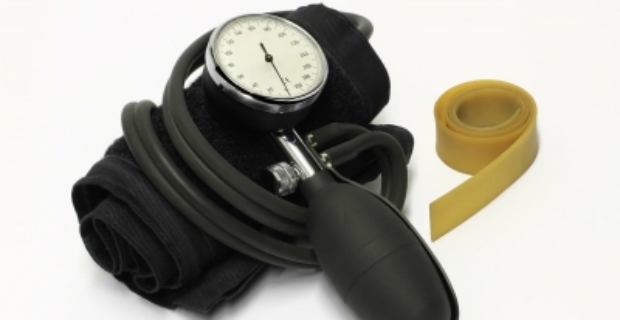 High blood pressure can lead to complications such as diabetes and cardiovascular diseases. Taking prescription medications that lower blood pressure is one of the treatments against hypertension to prevent the onset of other diseases. There is another alternative to regulating blood pressure as outlined in the High Blood Pressure Solution book. Let us take a look how it works. The High Blood Pressure Solution: A Scientifically Proven Program for Preventing Strokes and Heart Disease is a book penned by Richard Moore. In the book, Dr. Moore proposes a natural approach to controlling hypertension. The author’s message is very simple. You can lower and regulate blood pressure levels by maintaining a proportionate ratio of potassium to sodium. Hence, diets should have adequate levels of both sodium and potassium. When this happens, blood pressure can be regulated and the incidence of heart attacks is greatly reduced. Moreover, Dr. Moore gives a sketch of the programme which targets good nutrition, exercise and weight loss for a balance of the body’s chemistry. He also proposes working closely with your doctor to ensure that any adjustment in your hypertension medication is safe. The most striking outcome of this approach is from Finland. In the experiment, table salt was replaced by a mixture of sodium, potassium and magnesium. According to official figures released, there was a 60% decline in the number of deaths caused by heart attacks and strokes. The High Blood Pressure Solution book of Dr. Moore is an insightful read for anyone who is suffering from hypertension. However, readers say that although the book is very informative, there are things which could be improved. For example, the dietary programme does not have a lot of details. Others complain that it is not easy to understand what Moore is saying. Overall, many are happy with the book saying it is an eye-opener and with a healthy lifestyle and good nutrition, it is possible to lower blood pressure and get off medications.